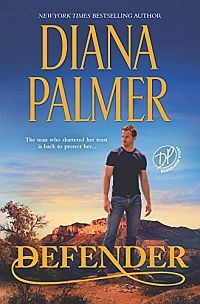 New York Times bestselling author Diana Palmer delivers a reader-favorite tale of Prince Charming on the range! The last thing Nate needs is an Eastern greenhorn who doesn’t know a cactus from a cornstalk! 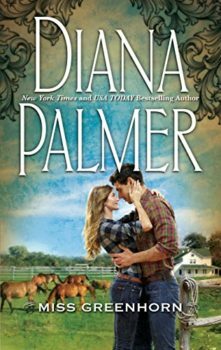 But Christy has already unearthed his passion…and discovered her rugged Westerner is a greenhorn himself—at love! Originally published June 1990 within the Silhouette Summer Sizzlers anthology (with Sherryl Woods and Patricia Coughlin) in mass market paperback.